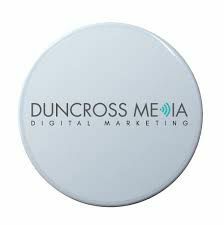 Duncross Media are an online Digital Marketing company. They specialise in pay per click management, search engine optimisation, and social media marketing. You can contact them online @ Duncross Media.